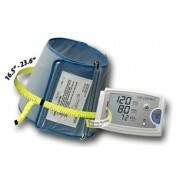 This Automatic Blood Pressure Monitor is the improvement of an already great product. 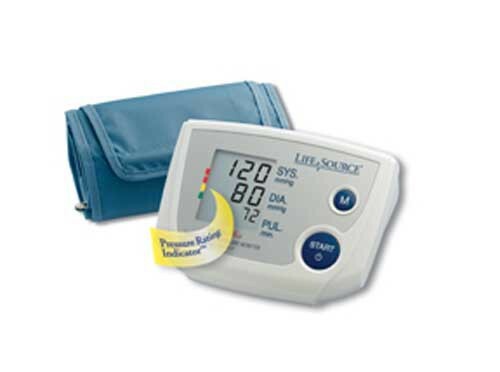 LifeSource has taken their standard Automatic Blood Pressure Monitor and added an Enhanced Memory feature! 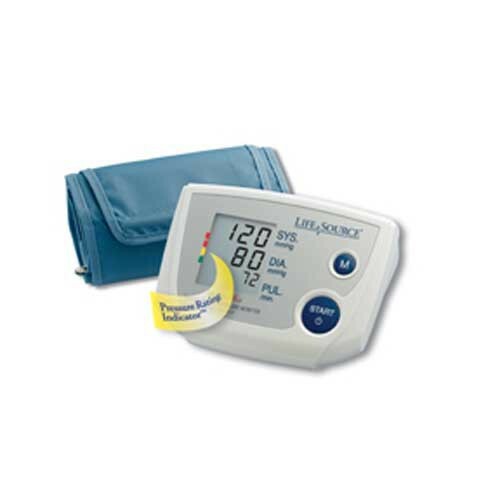 This means you get the same ease-of-use, the same accuracy of measurement, and the same LifeTime Warranty you've come to expect from LifeSource products, but with the added capability of a 30 memory recall. This means that you can store up to 30 readings in the device to be used to track trends in your measurements over time. 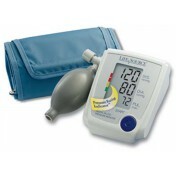 The unit will also display your average readings so you get an at-a-glance view of your average blood pressure. The unit also has LifeSource's Irregular Heartbeat feature, meaning that it will give an accurate reading even if the presence of an irregular heartbeat is detected. 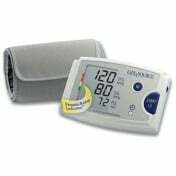 Operating the Automatic Blood Pressure Monitor is as easy as just touching a button. The cuff will automatically inflate and your measurement will be taken and displayed on the 16mm digital display with both diastolic and systolic visible. 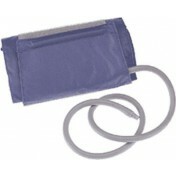 Three Cuff sizes are available: Small, Medium, and Large so you can choose the cuff that best fits your arm. This is important as an incorrect size will yield inaccurate results. Comes with a 2 year warranty.